I’m part of a small none profit film company called ‘Primavera Pictures’. Primavera Pictures began life as Primavera Productions when it was formed in 2004 by James Bailey and Chris Ching of the Channel Islands. In the early days we made several low-quality films just for the fun of it while we were still trying to find our feet and in 2008, we renamed to Primavera Pictures with an aim to make short fiction films that we submit to film festivals around the world. 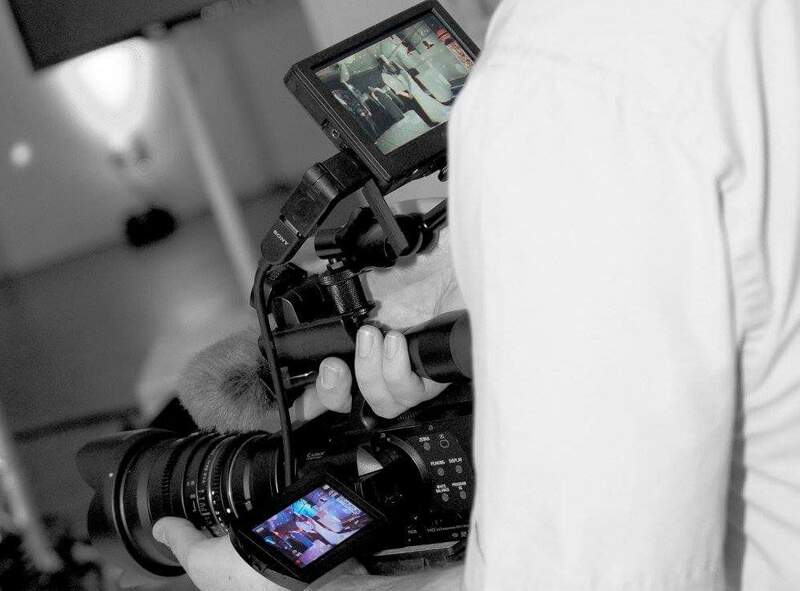 I have also filmed multiple weddings for friends and family along with promotional videos for schools and IT companies. The feedback I have received regarding my work makes me think this could be something I may wish to go into someday.